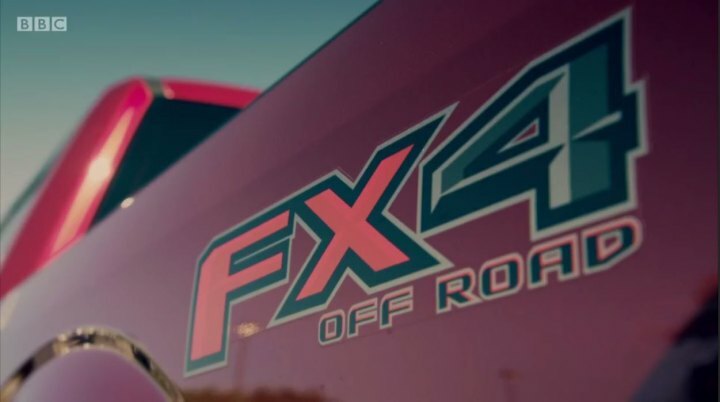 IMCDb.org: 2015 Ford F-150 SuperCrew King Ranch FX4 [P552] in "James May's Cars of the People, 2014-2016"
James calls it an F-150 King Ranch FX4. Also, SuperCrew body as well. 3.5 EcoBoost doesn’t have to be a part of the name. It just describes the engine; we don’t list 5.4 Triton or 5.0 Coyote for the other trucks anyway. The F-150 is currently the only full-size pickup truck in the USA to have a full aluminium-alloy body (the frame/chassis is steel). The other trucks still have steel-metal bodies. 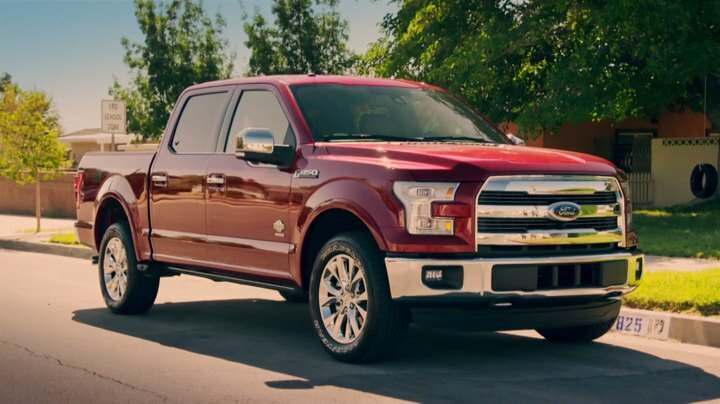 Ironically, GM and Fiat-Chrysler have put down the F-150 for going with a aluminium body, calling it weak, nevertheless, the F-150 has managed to become the only pickup in the USA to earn IIHS Top Safety Pick. Placing good in all crash categories, including the new Front Small Overlap test (which is the severest test). The other trucks, did poorly in their Front Small Overlap crash test, earning only marginal or acceptable ratings. Ford has proved aluminium (when designed properly) can be stronger than steel. 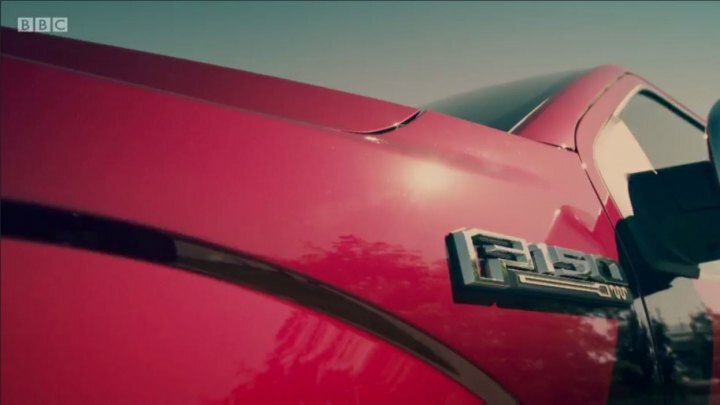 The codename for the aluminium F-150 is (P552).